According to Billy Hines, owner of The Thirsty Soul, scheduled to open this fall next to the former CityCare location, they’ve got “very interesting” plans for the space. Billy was not ready to disclose more details. 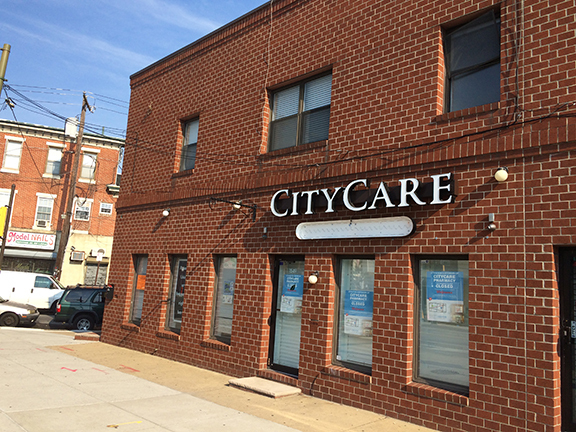 CityCare had been struggling since its opening in 2015.